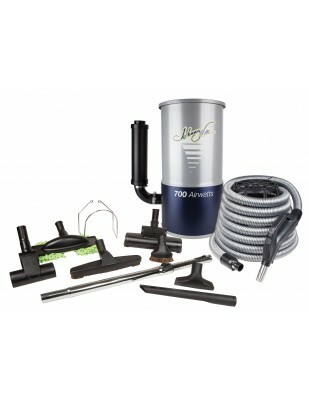 Johnny Vac is proud to introduce to you the new central kit JV700KITHA. Now, all your problems are gone! 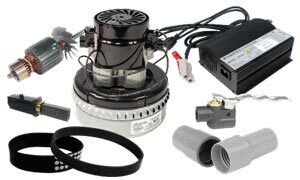 Built and designed in Canada, the JV700C central vacuum cleaner is the most potent and economic system in the same appliance. The JV700KITHA is developed and designed especially for houses, bungalows or large condominiums, and this central vacuum cleaner is quieter than most household sounds. 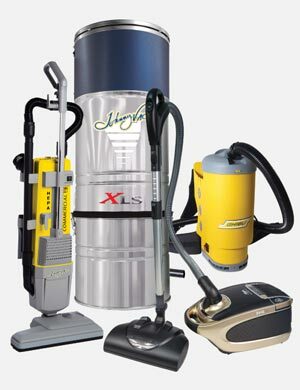 Vacuum whenever you want without disturbing the peace and tranquility of your home. 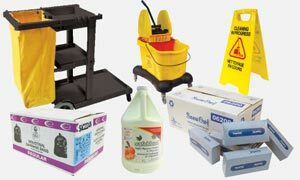 Allergens, debris, and dirt can all be found in our homes. 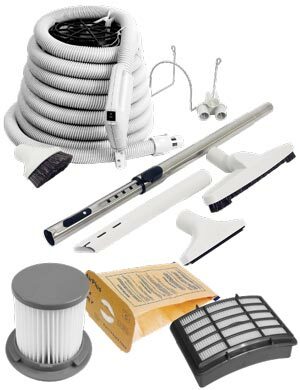 With powerful suction, lightweight, versatile convenience and durability, the JV700C Central Vacuum Systems are designed to help remove these substances from your living space. 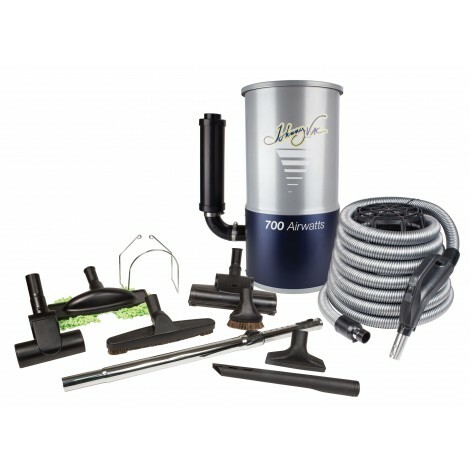 For your new central vacuum, think JV700KITHA!